PJ Library - Boston GreenFest - Aug. 16-18, 2019 - FREE! We don't need to tell you that reading to your children is important. Study after study has shown it impacts a child’s development. Even the mere presence of books in a home increases the level of education they can reach. 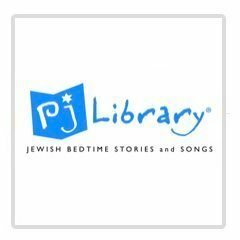 PJ Library sends free Jewish children's books to families across the world every month. 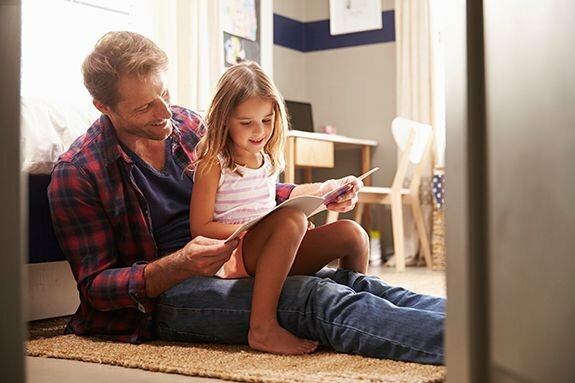 We know that something magical happens when parents sit down together to read with their children. PJ Library shares Jewish stories that can help your family talk together about values and traditions that are important to you. A program of the Harold Grinspoon Foundation, PJ Library is made possible through partnerships with philanthropists and local Jewish organizations. Families with kids ages 6 months through 8 years old with Judaism as part of their lives, are welcome to sign up. PJ Library welcomes all Jewish families, whatever your background, knowledge, or family make-up, or observance may be. Through our partners around North America, we also offer activities for your family — because you’ve got to get out of the house and meet new people sometimes.